The National Assembly sees the Nigerian national budget as its personal budget – Sagay – Royal Times of Nigeria. 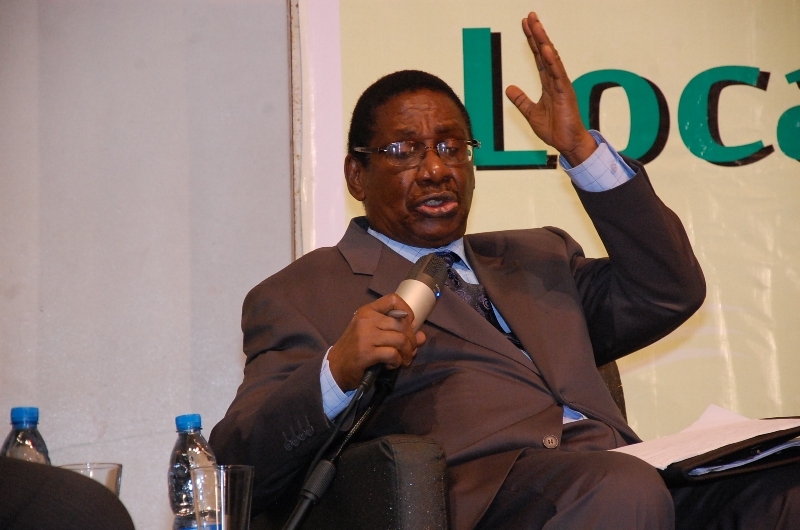 Chairman of the Presidential Advisory Committee Against Corruption, Prof. Itse Sagay (SAN), on Sunday said Acting President Yemi Osinbajo was right on his stance that the National Assembly has no powers to introduce any project into the budget. Speaker of the House of Representatives, Yakubu Dogara and Senate President Bukola Saraki had earlier argued that the National Assembly can add projects to the budget. Speaking in Abuja at a programme organised by the National Association of Seadogs (the Pyrates Confraternity), Sagay said the legislature was trying to become the executive too. Sagay said; “I am amused that the President of the Senate and the Speaker of the House are saying that the acting President had no right to comment on this matter. They said they have all the powers. “The selfish interests of lawmakers had led to the ineffectiveness of past budgets”. “Even CNN reports that there are more private jets in Nigeria than commercial aircraft. The truth is that the overwhelming number of Nigerian elite see any funds voted or appropriated for any project as their share of the national cake.